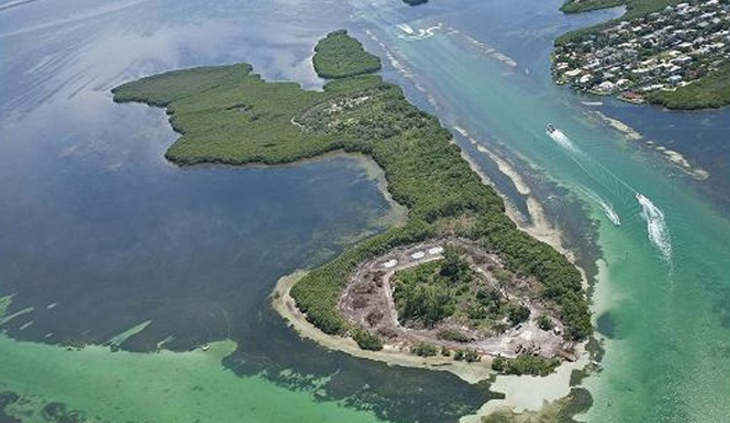 Sister Keys | JTR Inc.
Jonathan T. Ricketts, Inc. was hired to provide the environmental restoration design for Sister Keys, a cluster of upland spoil and mangrove islands totaling approximately 74 acres. The project is located within the Town of Longboat Key in southwestern Florida near Sarasota. The work included the creation of 2.0 acres of inter-tidal flats, 20.38 acres of upland enhancement, management of the area’s gopher tortoise habitat, and erosion control. A public park with kayak access was also planned for the 2.0 acres of inter-tidal flats. The detailed work plan was submitted to and approved by the Florida Department of Environmental Protection and the Army Corps of Engineers. The mitigation strategy addressed gopher tortoise habitat, the removal of exotic species and planting of mangroves on this environmentally sensitive island. Keys to Success: Close communication with all members of the design team to incorporate all requirements. Periodic site visits during construction to ensure quality construction and protection of the sensitive marine environment.